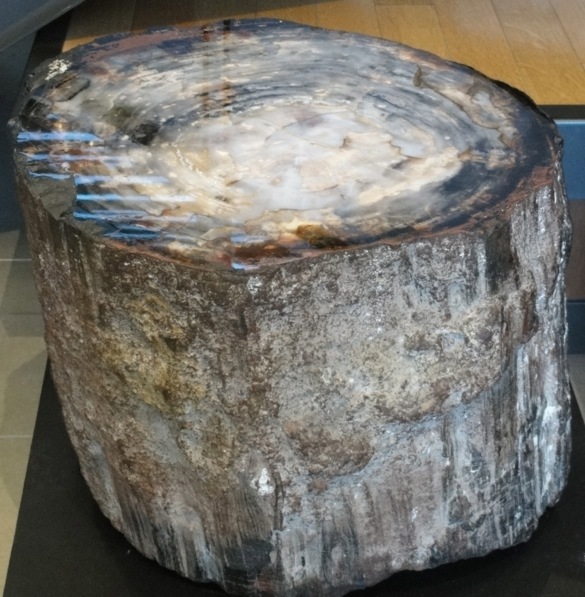 AMHERST, MA – Last weekend, some Wooster Geologists attended the Keck Symposium at Amherst College and were awed by their geology museum. The Beneski Museum of Natural History is housed in a modern building and covers three floors, displaying over 1,700 specimens. 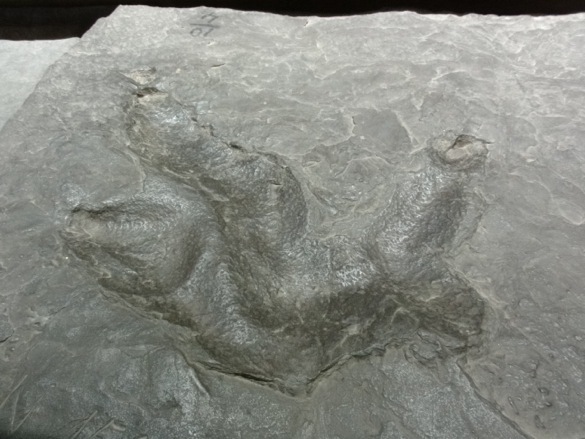 The museum hosts the Hitchcock Ichnology collection, the world’s largest collection of dinosaur footprints. 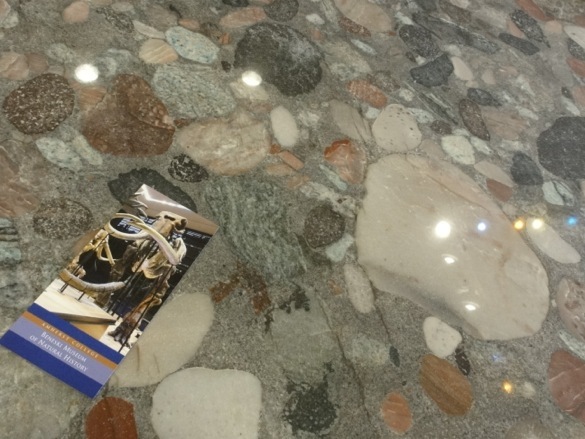 Other highlights include the wall of mammals, an impressive mineral collection, and exquisite table tops of polished stone. Here are a few photos that might just make your jaw drop. 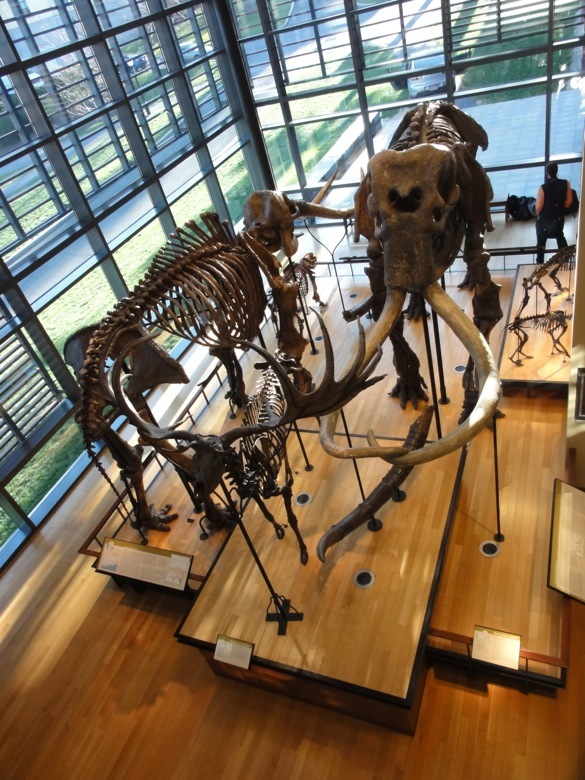 A large mastodon and other mammals greet visitors as they enter the museum. 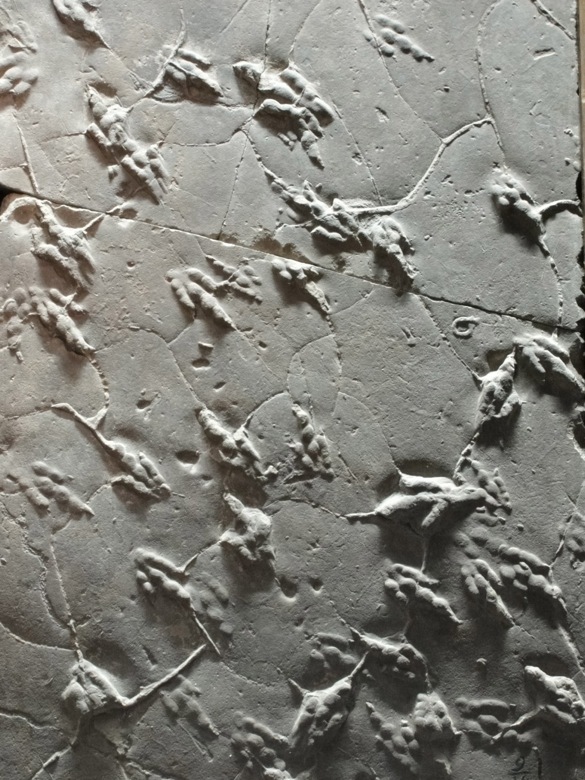 The Hitchcock Ichnology Collection is the largest collection of dinosaur footprints in the world. 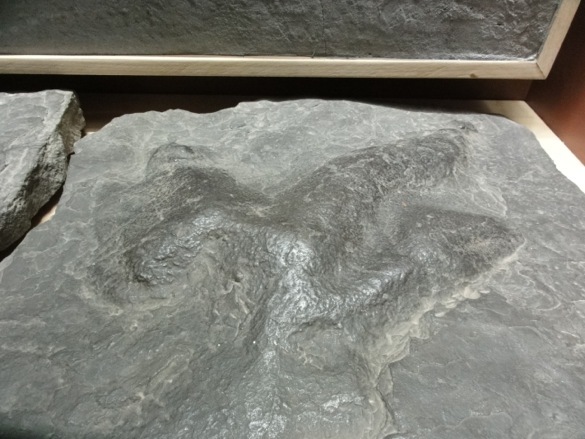 Casts of dinosaur footprints featured on the Hitchcock Collection webpage. 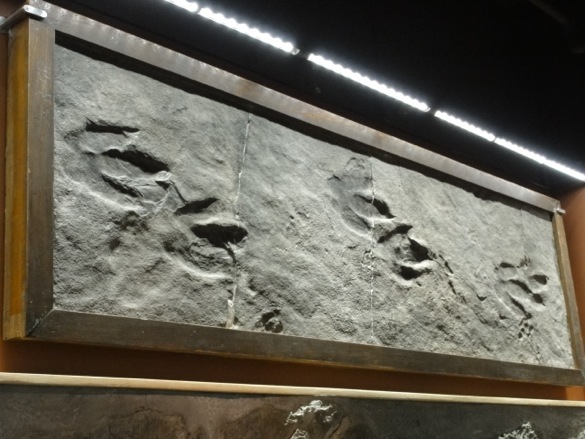 Was the dinosaur running or walking to make these tracks? The cast that fits into the mold above. 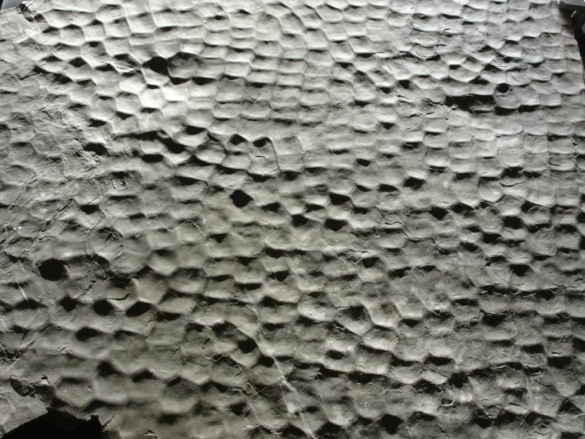 Fossilized mudcracks, viewed from below. The petrified trunk of an ancient tree. 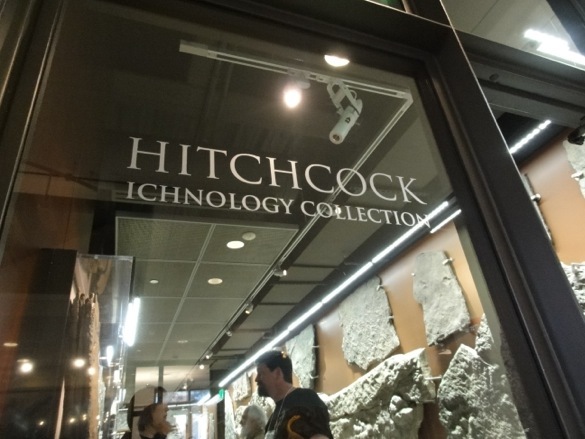 Want to keep a geologist busy for hours? 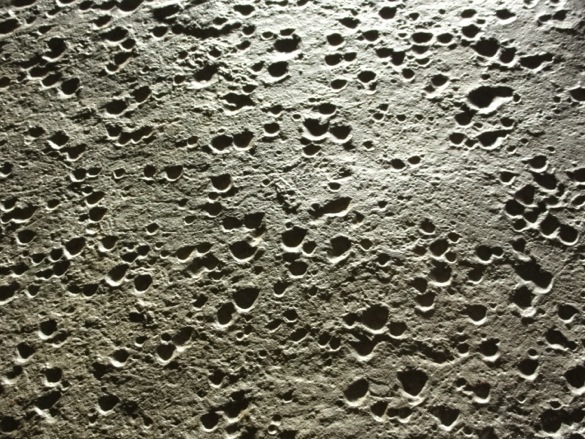 Give her a countertop that looks like this.